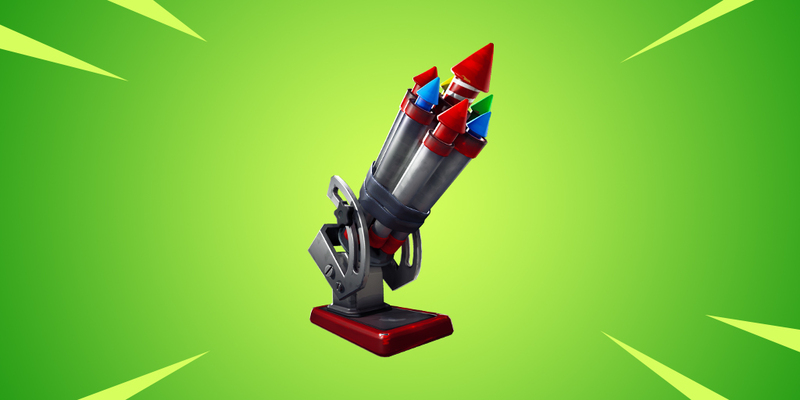 The in-game message of the day in Fortnite has updated to announce that a new Bottle Rockets item will be coming soon. A new Uncommon Item will be coming to Fortnite, likely in the next update. While the Item is officially named Bottle Rockets, the exact mechanics are not-yet known. The design of the Item indicates that they are not a hand-held weapon. 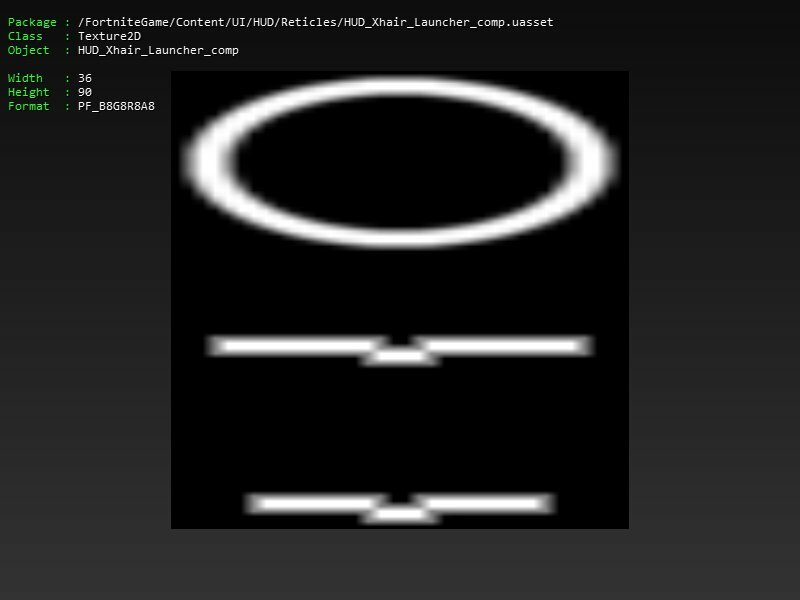 Leaked assets indicate that Bottle Rockets will be similar to the Mounted Turret item. Loud, bright, and dangerous! Warning: do not light indoors. The functionality of the Item is not known at the time of writing. Players have began to speculate, some think that Bottle Rockets may be a cross between the Boombox (defensive) and an explosive weapon (offensive). The description seems to indicate that they will deal significant structure damage, which causes some players to assume it will be yet another anti-building device. Files which indicate the Bottle Rockets will function similar to the Mounted Turret have been discovered. This lines up with the design of the two, but cannot be confirmed. An official release date has yet to be announced by Epic Games. It is possible that the v7.30 update will include Bottle Rockets, while some are expecting the previously announced Drift Board to be the highlight of v7.30. What are your predictions for the Bottle Rockets? Let us know in the comments below. Stay tuned to FortniteINTEL.com / @FortniteINTEL for full Fortnite coverage! Audio assets for the Bottle Rockets item have been discovered, listen to them in the video below. The sounds for the FireworksMortar!